Samples From Mars has released 2600 From Mars, a new sample pack for Ableton Live, Kontakt, Logic and 24-bit WAV. Here's what they say: "The 2600 is a three oscillator monster that's blazed a trail of sonic mayhem through countless genres for the past 40+ years. 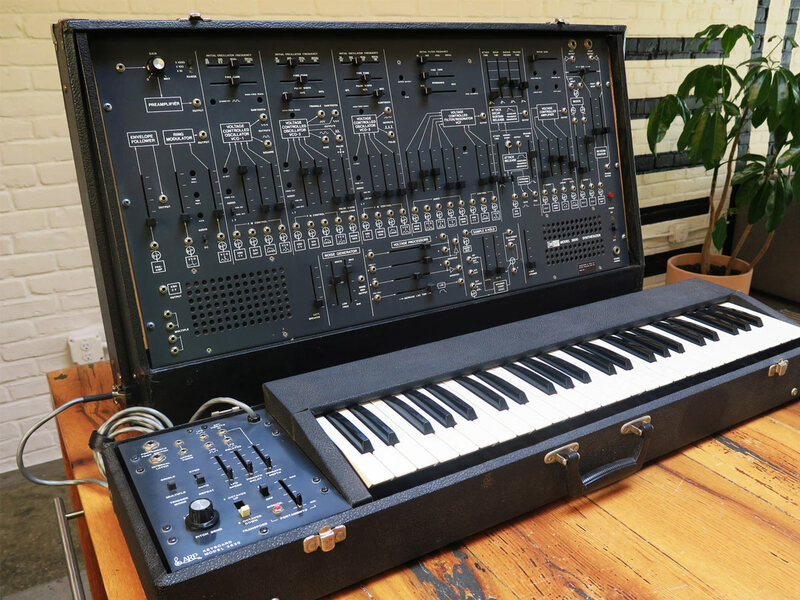 And despite only 3,000 units ever produced, the impact this synth has had on music is staggering. Starting with R2D2, The Normal and Herbie Hancock (to name just a few), artists using the 2600 have continued to push the synth's capabilities into the stratosphere, cultivating genres and blowing up dance floors along the way." 40 Multi-Sampled 2600 Instruments for Ableton, Kontakt, Logic & 24-bit WAV. Sharp boogie basses, funky sci-fi FX, experiments leads, modulating patches. Clubby synth drums, piercing house basses, experimental pads, R2D2 FX, modular experimentations and more. Clean and processed recordings with a variety of Class A gear. 1.8 GB Unzipped Per Format.